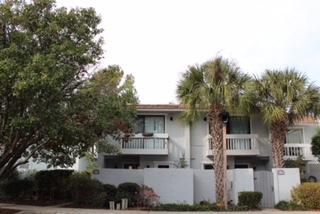 A quiet condominium community with 40 units 2 and 3 bedroom townhouses and flats. 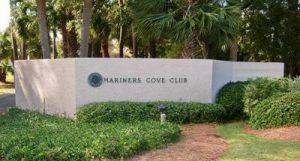 Mariner’s Cove Club is located on the Hilton Head Island side of the bridge. 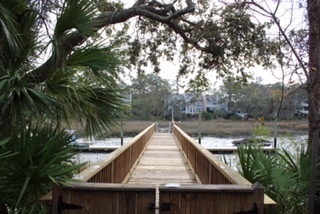 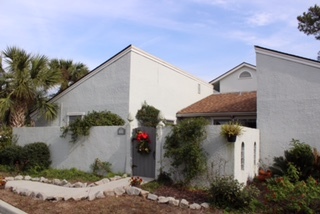 Spectacular sunset views over the Intracoastal Waterway are a draw to this community. 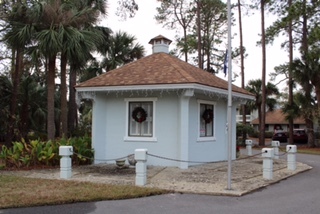 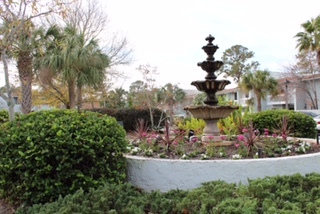 Amenities include a Community swimming pool, tennis courts and community boat dock.